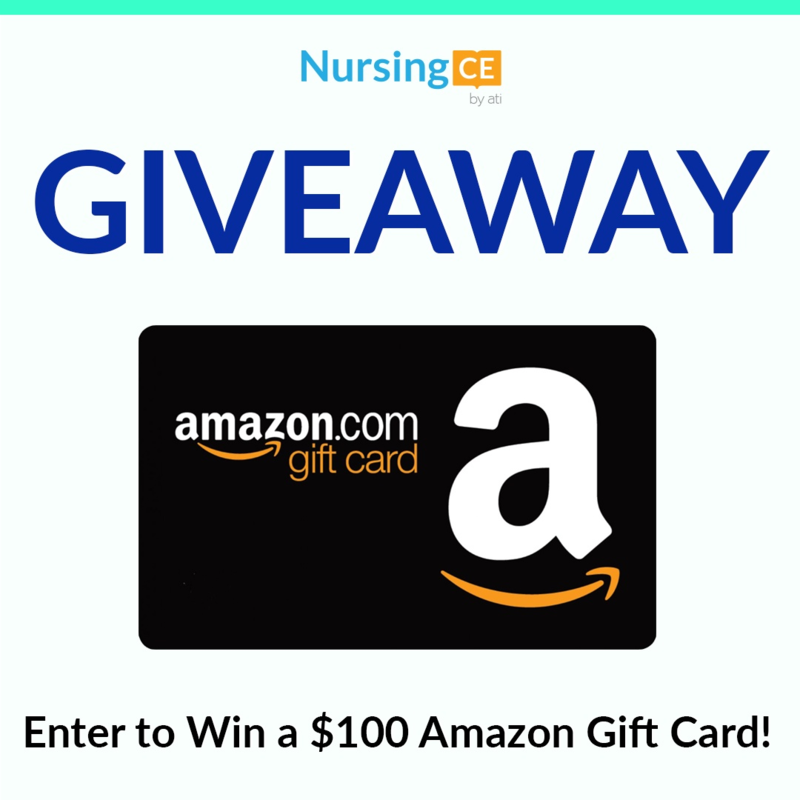 Attention Nurses, Nurse Educators and Nursing Students - it's your time to shine with our July giveaway! 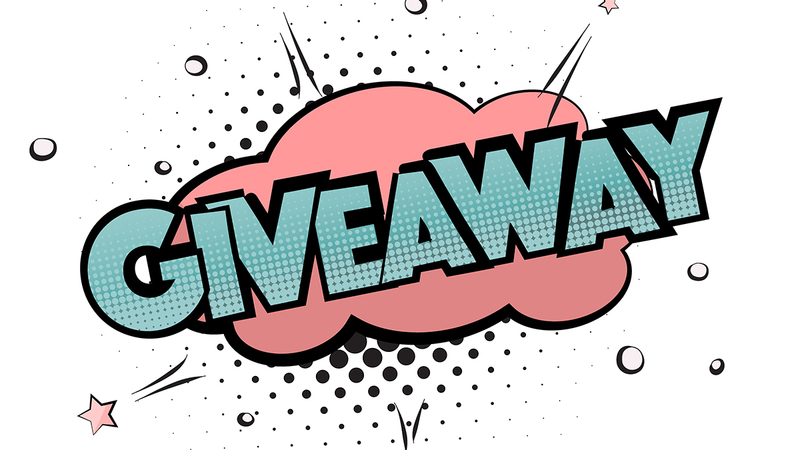 We will be choosing one lucky winner at the end of the month to win a $100 Amazon.com Gift Card! All you need to do is click the photo below, enter your information and share the news with your friends (you'll get bonus entries when you do). Good luck and don't forget to like our facebook page so you can stay up-to-date on all your continuing education for nurses requirements, tips for your career and our giveaways! *Each winner will win one (1) brand new Littmann Stethoscope. Value not to exceed $100.